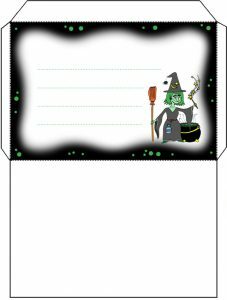 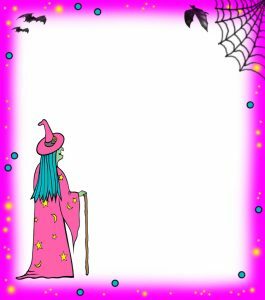 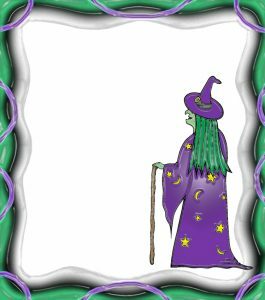 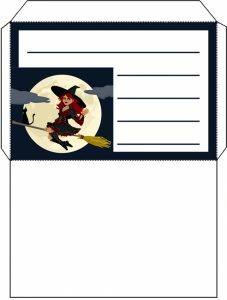 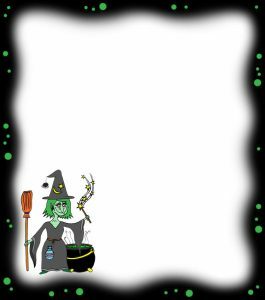 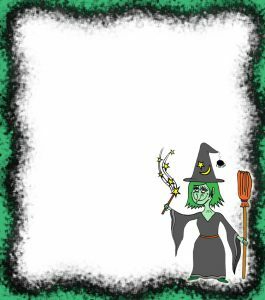 Every now and again we get asked for some blank notepaper with a witchy theme. 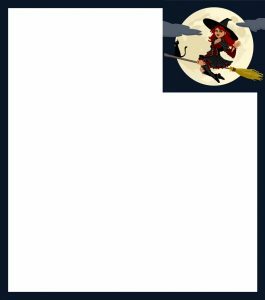 Well, our kind contributors managed to find a bit of free time to design some (above). Hope you and your children enjoy writing on it!